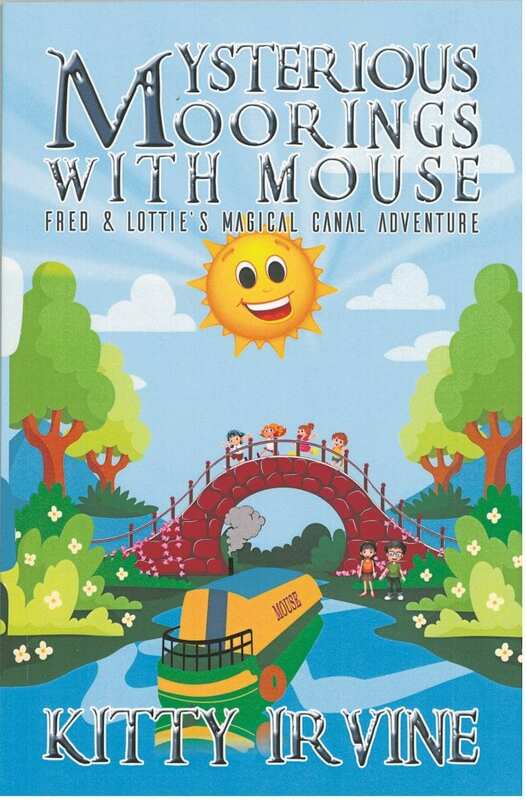 THE adventures in the story of Mysterious Moorings with Mouse all begin when Fred and Lottie’s longed-for family holiday to Disney World is cancelled because Dad loses his job. Unexpectedly liberated from corporate fun, the imaginative possibilities are endless. Barge dweller Kitty Irvine brings her obvious love for canal life to this delightful tale. The children encounter the narrowboat Mouse and Mr and Mrs Bobbins and once aboard, their adventures begin. 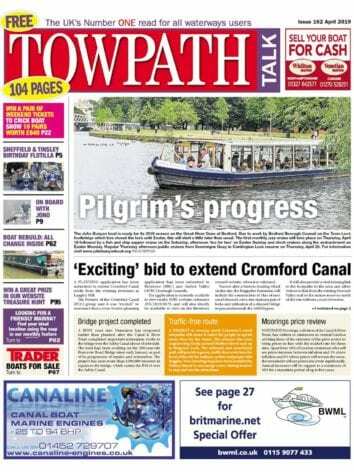 As every reader of Towpath Talk can attest, a narrowboat is far superior to a wardrobe or TARDIS in terms of a travelling vessel with small exterior and infinite inner space. Travelling through time the children meet characters from the waterway’s past, a Victorian boat family and a blacksmith, before journeying to a fantastical Scotland. What will particularly charm about this book is the innocence, not just of the adventures but also the treats. Delight is to be found in sighting a kingfisher, puffins off the Scottish coast and taking tea and cake by the canal. The ultimate treasure at the end of the adventure (Dad gets a new secure job on the waterways with cottage attached) might sadly for the current generation, prove more fantastical than anything else in this story. 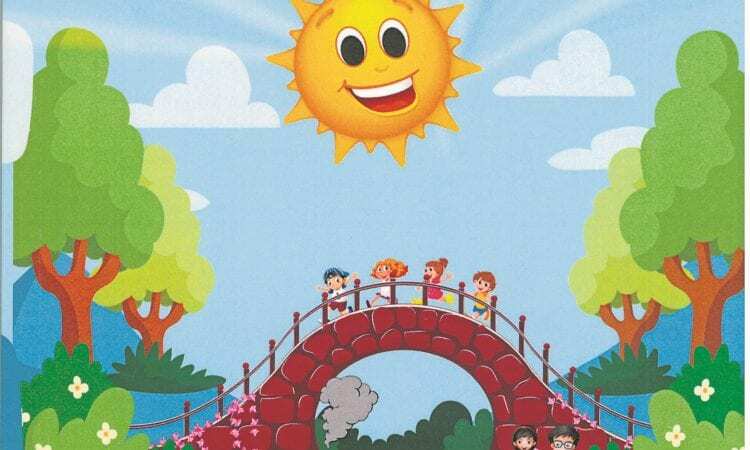 Cynicism aside though, Kitty’s book offers young minds the possibility that ‘the happiest place on earth’ might after all be found on the muddy banks of a canal. Mysterious Moorings with Mouse by Kitty Irvine (paperback, 94 pages) available from publishers www.austinmacauley.com, priced £6.99.